You have your landing pages in order, your email campaigns are all up to snuff, and your online advertising is continuing to bring in quality leads so you can meet your sales goals. But, something is missing among all of your marketing efforts. 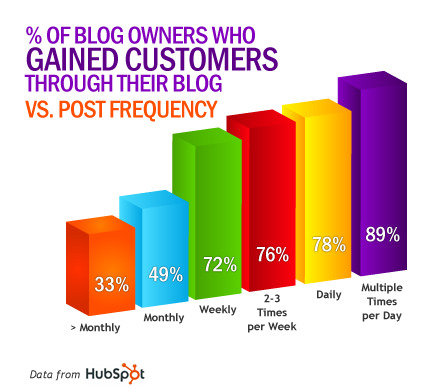 No, it's not even more landing pages or sales funnels, it's getting the most out of your online business blogs. 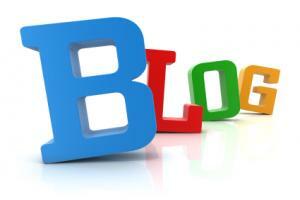 Business blogging has become a staple for nearly all businesses looking to move most of their marketing efforts online. 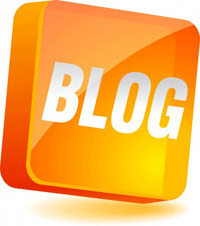 However, it is still only a secondary priority once the blog is set-up and have a few posts published. While adding content and letting it accumulate page views worked in the past, blogging--and through it, content marketing--has grown quite a bit since the early 2000s, and that means old strategies need to be thrown out the window completely. 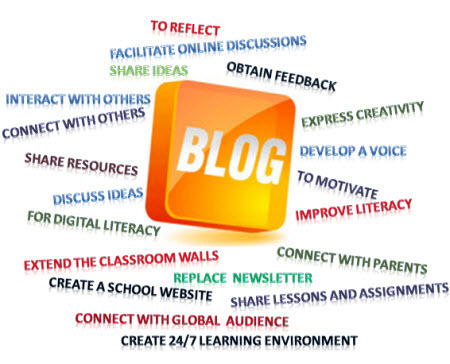 It's time to ramp up your business blog and create an authority that readers want to share with their networks, generate new leads, and create a high ROI.